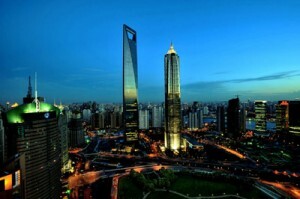 Shanghai is the largest and most flourishing city in China. As one of the main international cities in China, each year large numbers of foreign visitors travel to Shanghai to start their trips in China. 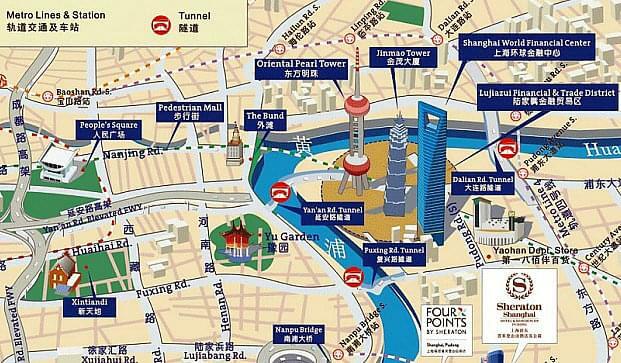 Shanghai offers an atmosphere that consists of both the traditional Chinese culture and the modern Western culture. High skyscrapers in the east part of the town overlook the classical architecture and ancient buildings of the west part. 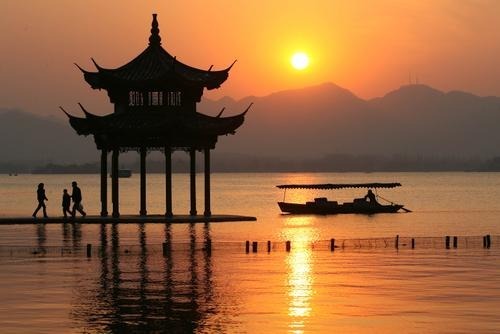 This mixture of Chinese and western culture provides tourists with a wide variety of experiences. The most popular tourist attractions in Shanghai include: Yuyuan Garden (Yùyuán 豫园), The Bund (Wàitān 外滩), Nanjing Road (Nánjīng lù 南京路), Huangpu River Cruise (Huángpǔ jiāng yóu jiāng 黄浦江游江), Jade Buddha Temple (Yù fósì 玉佛寺), Jinmao Tower (Jīn mào dàshà 金茂大厦), The Oriental Pearl Tower (Dōngfāng, Míngzhū 东方明珠), Shanghai Museum (Shànghǎi bówùguǎn上海博物馆) and Shanghai Acrobatic Show (Shànghǎi zájì上海杂技). 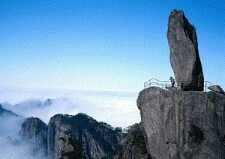 Into China Travel offer various private and group tour packages to the above places in Shanghai. Check our Shanghai day tours below and book now!